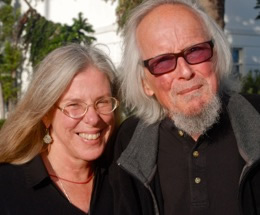 Both poets since their youth, Julie Rogers & David Meltzer began their literary careers during the 50s’ Beat heyday in San Francisco (David) and in the SF cafes in the late 70s (Julie). 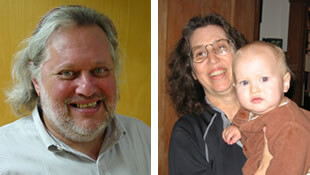 Their publications include poetry, anthologies, songwriting, fiction, and essays. 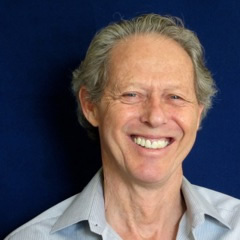 David bring “music to poetry and poetry to music (Ferlinhetti) and Julie’s words “travel and illume-the Way” (Hirshfield). Debora and Barry Barkan use music and communal poetry to cultivate a new culture of aging for elders. They originated Life Oak Institute and Elder’s Guild Project and helped found spiritual eldering work with Reb Zalman Schacter Shalomi. They are among the founders and leaders of the the Pioneer Network, which has engaged hundreds of thousands of people to transform the culture of eldercare. Barry is an Ashoka Fellow. Bob Kanegis listens for stories, tells stories, and lives a storied life. He performs at schools, libraries and at community events nationwide. His passion for encouraging others to tell their stories, has led to long term teaching residencies and projects with incarcerated teens, corporate leaders, farm worker families, and the United Nations Association through the “Visions and Voices project.